Join Ukrainian yoga master Andrey Lappa for a four-part intensive training series the Tantric meditation tradition of the Himalayan yogis. This third workshop explains the symbolism and purpose of deity images in Hinduism and Tibetan Buddhism. Symbolism is an important part of traditional Himalayan yoga and it is at heart of Tantric Meditation Lecture 3. 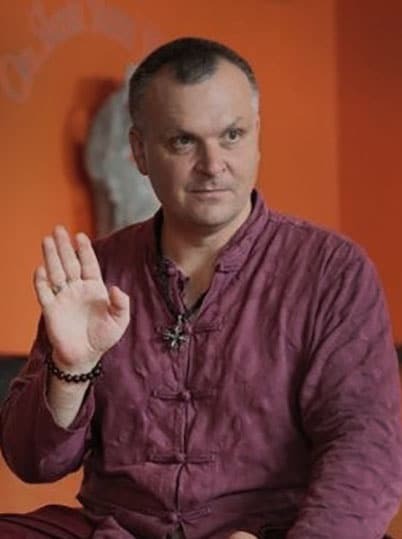 In this third workshop, Ukrainian yoga master Andrey Lappa explains the symbolism and purpose of deity images in Hinduism and Tibetan Buddhism. This 34 minute course can be practiced in the comfort of your own home. For those not familiar with Tibetan Buddhism, or what its symbols represent, this is a great course to begin understanding. Decoding the esoteric meaning of deity images is essential to Tantric Meditation. These symbols are immediate representations of the ego, consciousness, and awakening. 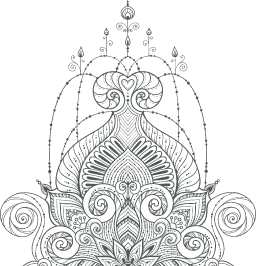 The Tantric Meditation Lecture 3 is an essential part of the four-course series. Deity visualization is required alongside mantra meditation in order to fully obtain the transformative methods of this practice. Participating in deity visualization is also important when trying to achieve Samadhi and enlightenment, which can erase karma and purify your consciousness. You can order this lecture on Tantric Meditation Symbolism on its own, or as a part of the four course series for a complete lesson.